If you like lots of butterflies in the garden, Tutti Frutti is for you. 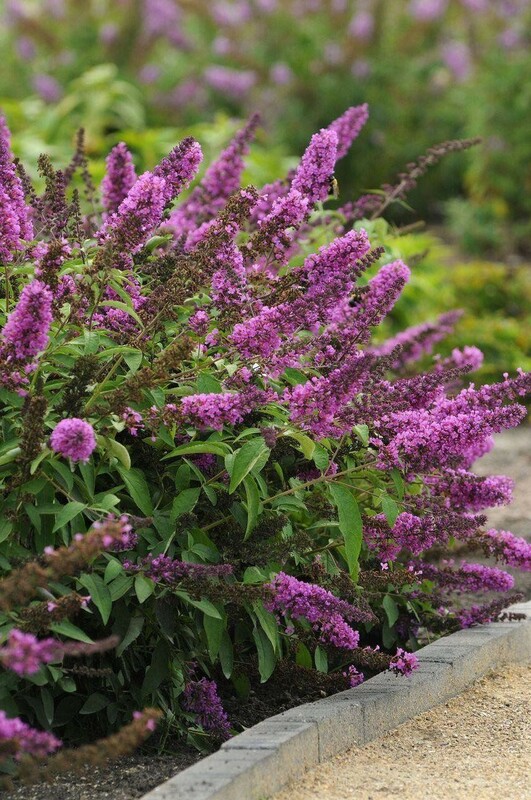 It is also low maintenance, compact growing, and extremely long flowering from early summer to the first crisp frosts of winter. 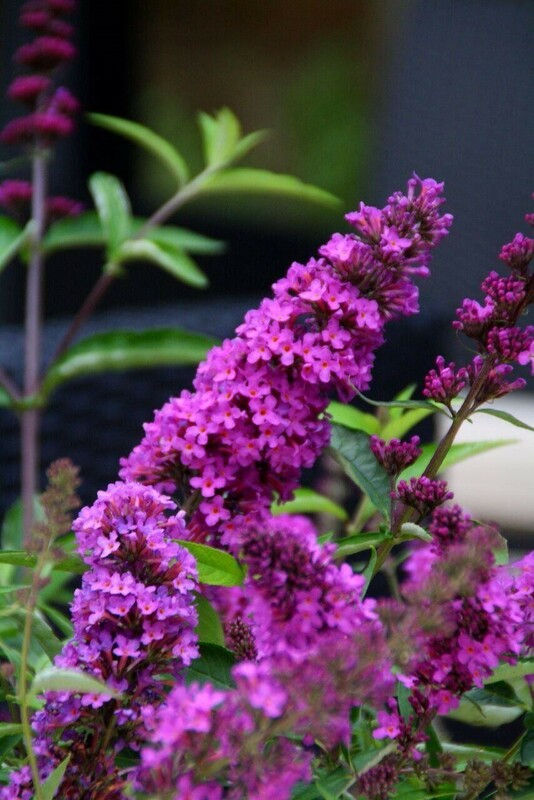 These Buddleja's are also very hardy to -25C. 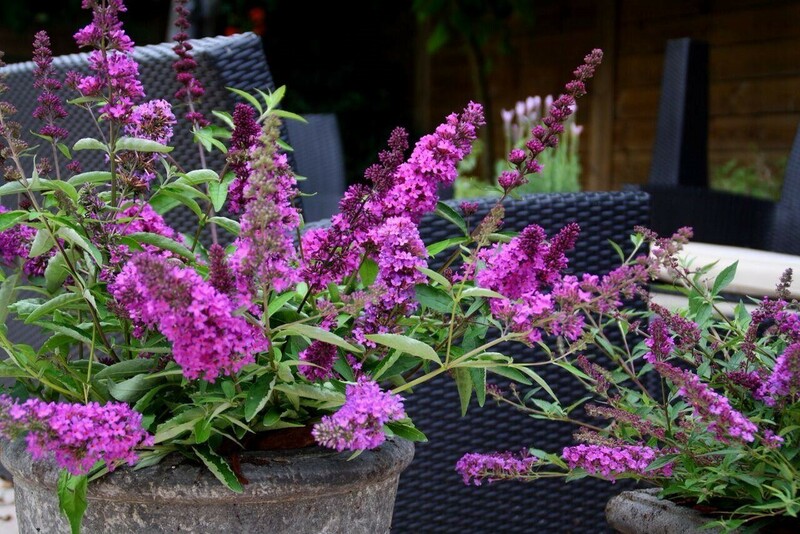 What is also very positive of the Flutterby Petite series is that they are not invasive - they won't outgrow the space you give them and invade the whole garden. 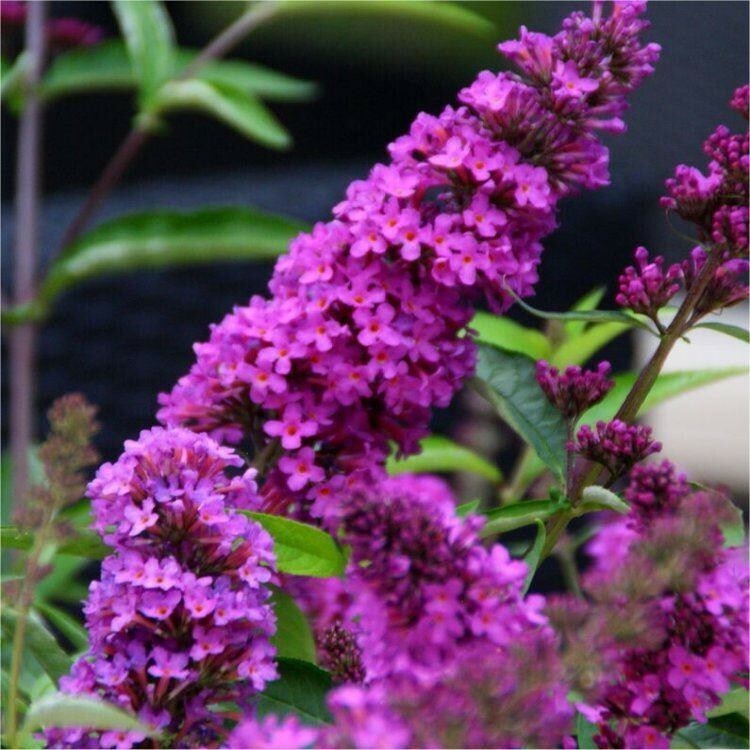 Buddleja Flutterby Petite Tutti Frutti has pink flowers over a neat compact bush that reach just 65cms high and wide. Tutti Frutti has a dense branching habit and loves full sun. The flowering period is from early summer to early winter. Ideal as a terrace, balcony, garden and hedge plant. Supplied in approx 2-3 Litre containers.